Performing Arts Interpreting Alliance (PAIA): PCS Blog : "Sondheim on our Hands..."
My new post for the PCS blog went out today. 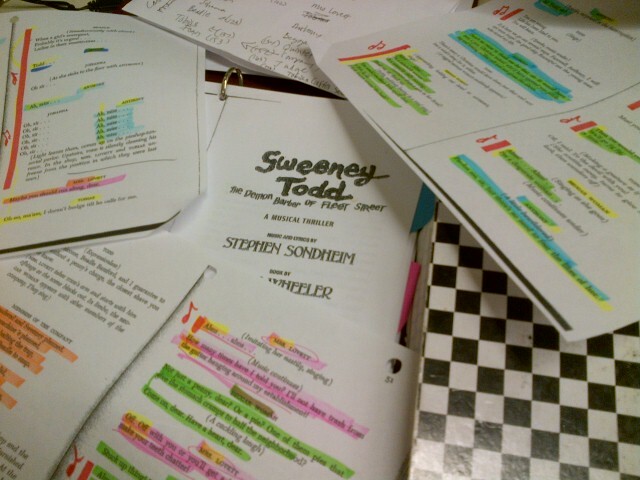 The topic is interpreting musicals, using "Sweeney Todd, the Demon Barber of Fleet Street," which will be interpreted next Thursday, as a focus. Tickets: Log onto www.PCS.org and use promo code SIGN, which will give Deaf and Hard of Hearing patrons tickets in the correct section and the correct price. Or call the box office at 503-445-3700.